We list quality opportunities around the world that provide you with knowledge, skills and experience in conservation. Tell us your favourite animal, place, habitat - anything you really care about in the environment. Use the map to compare matching experiences and select the right one for you. Book your experience and pack your bags! Conservation volunteering offers individuals the opportunity to have a positive impact of the environment. For others, it provides them with the chance to develop new skills or build on existing experience and knowledge. Whatever your motivation, Conservation Guide lets you search and book your place on the best volunteering projects in the world. Taking a course is a great way to learn valuable new skills and enhance your career prospects. Whether its a free or paid, online or in person, these opportunities can provide you with the qualifications necessary to progress your career in the field of conservation and environmental sciences. Working for an organisation as a student or trainee can be a great way to gain work experience or the qualifications necessary to kick start your conservation career. Internships can provide individuals with a real flavour of the working world and can often lead to paid and full time positions. Listening to others who share similar interests and values is a great way to learn about conservation and our environment. Whether you're a PHD in Marine Biology or a newbie starting out in the world of conservation, visiting a conference can help spark new ideas and provide a great platform for you to a build your professional network. We built this platform for you, our community of conservationists, so we really want your input on everything we do. If there is an opportunity or experience we've missed why not drop us a line and let us know what you would like to see on Conservation Guide. 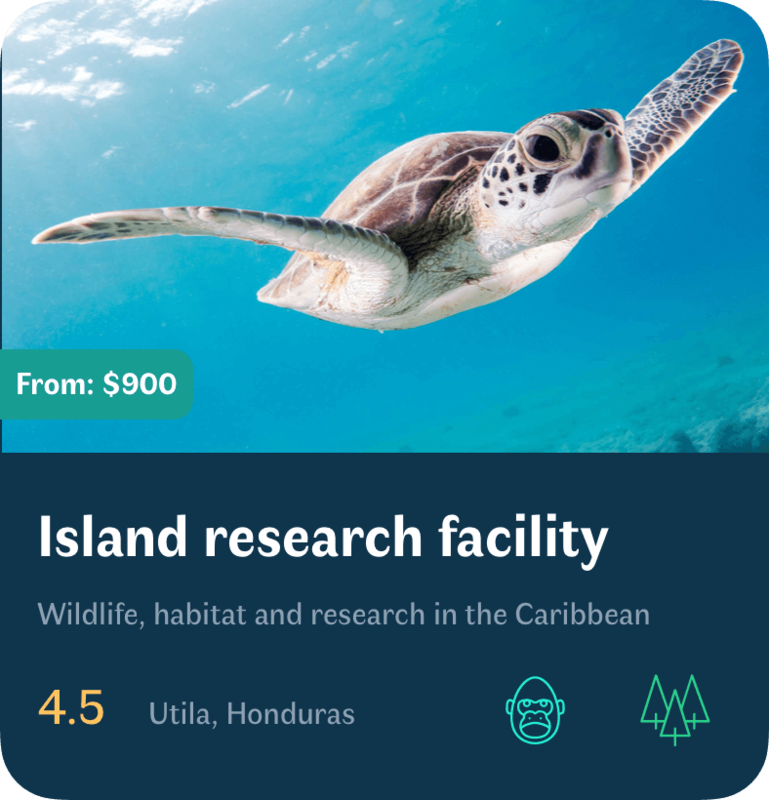 Whether you’re a casual bird-lover or have a PhD in dolphin communication, we’ll connect you with amazing organisations worldwide to take your passion further. Search and book conservation experiences around world that suit you to the smallest detail. Develop your skills and experience, and build your career as a conservationist. Let our global community know what you thought of your experiences. Experiences are organised so that you can focus on solving specific problems. How would you like to help? 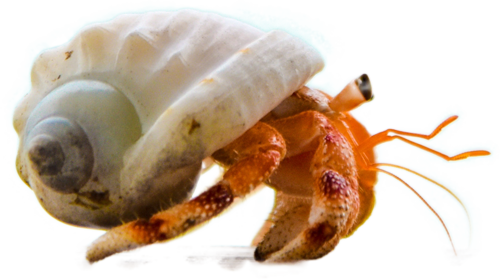 Help wildlife survive and thrive, whether it's under the sea or deep in the rainforest. Preserve and promote vital habitats needed for wildlife to flourish. Work to protect ecosystems vulnerable to the effects of climatic changes. From beach clean-ups to cutting emissions, find sustainable solutions to removing and reducing waste. Work on important questions that improve our understanding of the natural world. Get involved in initiatives that benefit not only wildlife but also the people that live alongside them. Conservation Guide helps you get noticed and find committed volunteers or participants for your project. 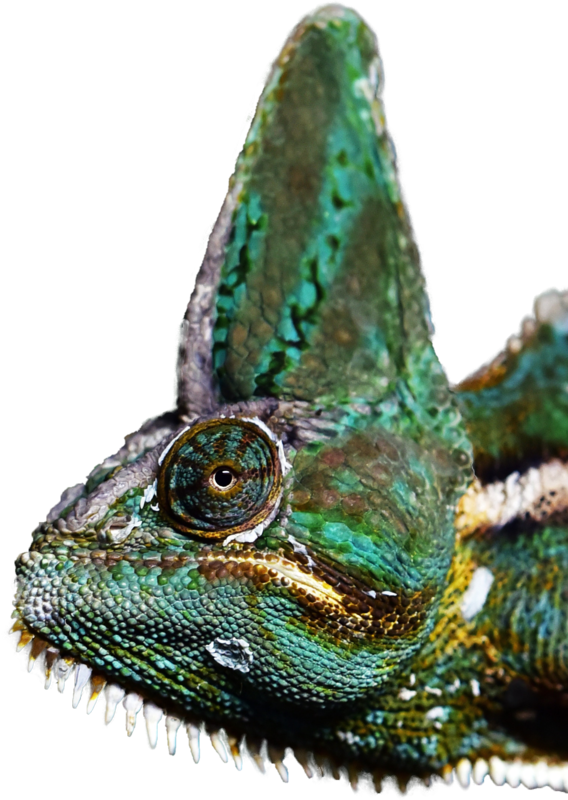 Upload your project and get noticed by conservationists from around the world. Collect reviews from previous customers and connect with new ones. Quickly and easily accept bookings. Why did we start Conservation Guide? The world has lost 58% of its biodiversity in the last 40 years. 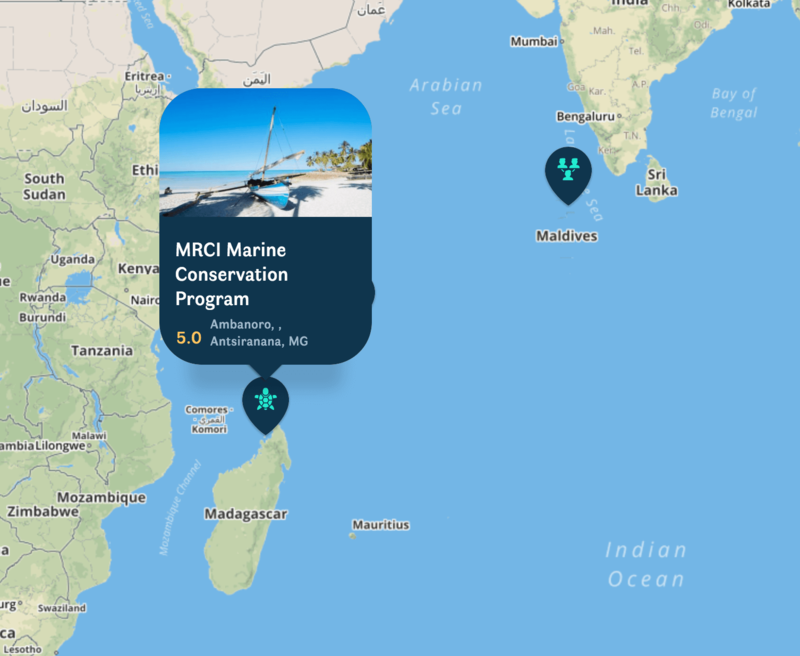 Conservation Guide makes it easy for people to get involved in the solution. Our goal is to provide opportunities that help you become a better conservationist no matter your skill or experience level. Life can be hard for conservationists if they can't find suitable opportunities. Our plan is to work with conservationists and key partners to improve their quality and quantity. Conservationists rightly have a lack of trust in many volunteering organisations. We want to fix that by encouraging transparency and only listing quality experiences that pass our selection criteria. Global co-working space Wework invested $18k in January 2018.  Winner of the Incubate category at the Wework Creator Awards London 2017. We blog every week about parts of global conservation and sustainability that we find interesting. Teachers and politicians seem preoccupied with what the consequences will be for these children's futures - but isn’t that rather the point?